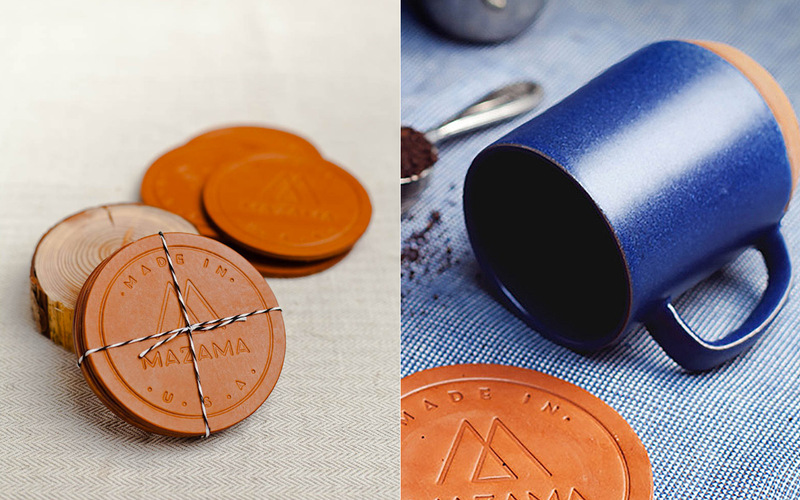 Last year Mazama Wares did a successful Kickstarter campaign. They have since launched a beautiful line of products, all of which are heirloom-worthy keepsakes. Cras mattis consectetur purus sit amet fermentum. Nullam quis risus eget urna mollis ornare vel eu leo. Cras justo odio, dapibus ac facilisis in, egestas eget quam.